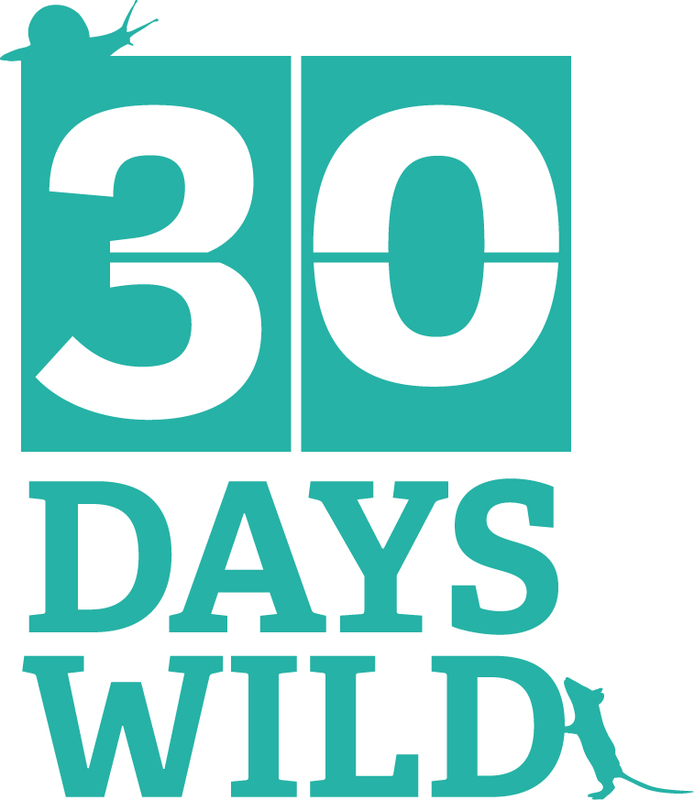 It’s Day 21 of 30 Days Wild and it is the Summer Solstice, the longest day of the year. So for today’s act of wildness I thought I’d make the most of the daylight hours by getting up to take photos at dawn and doing the same again at dusk. 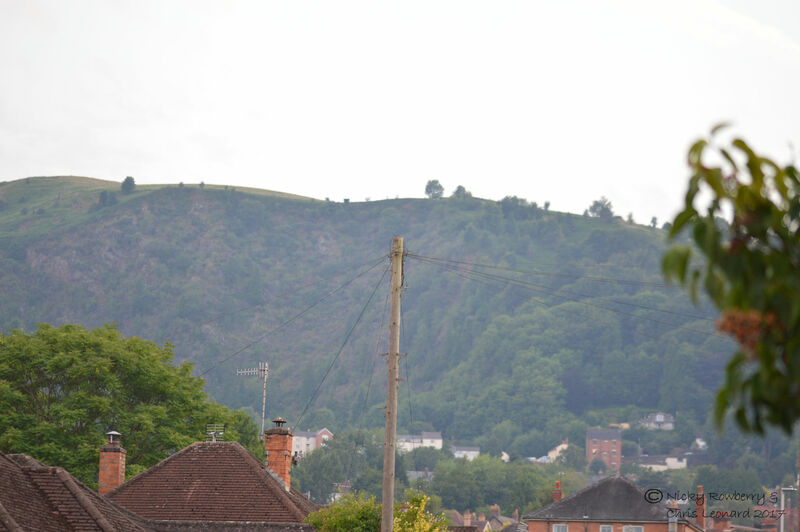 Between 04:48 and 21:34 (the official sunrise and sunset for Malvern according to the BBC!) there are 16 hours and 48 minutes of daylight, if I’ve done my maths right! So I got up in plenty of time to capture sunrise – unfortunately there was thick fog over the hills. Glad I hadn’t climbed up there to wait for the sun to come up, as I’d have seen nothing. So instead I took this photo of what should have been the hills at exactly 04:48. It looks like it should have been cold and gloomy, but it was actually just hot and humid and quite cheery with the birds singing. Although the official sunrise was 04:48, it was light for quite a while before that. When I first got up at about 04:30 I took this photo through the patio doors of the Verbena growing in a pot outside – the sky looks blue here, although I think this was a trick of the light refracting through the glass as it didn’t really look like that outside. 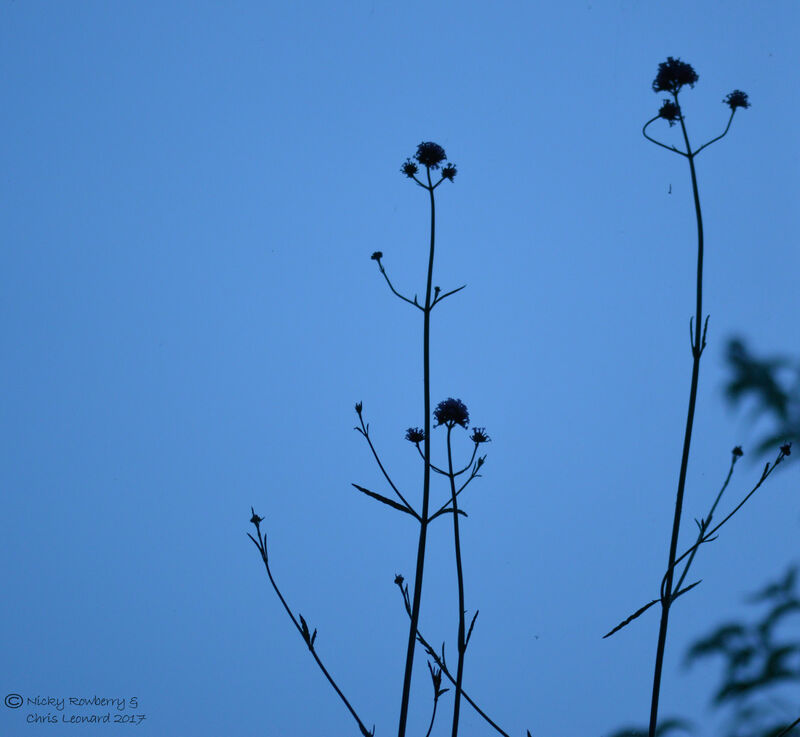 I love the look of the plants though silhouetted against the sky. 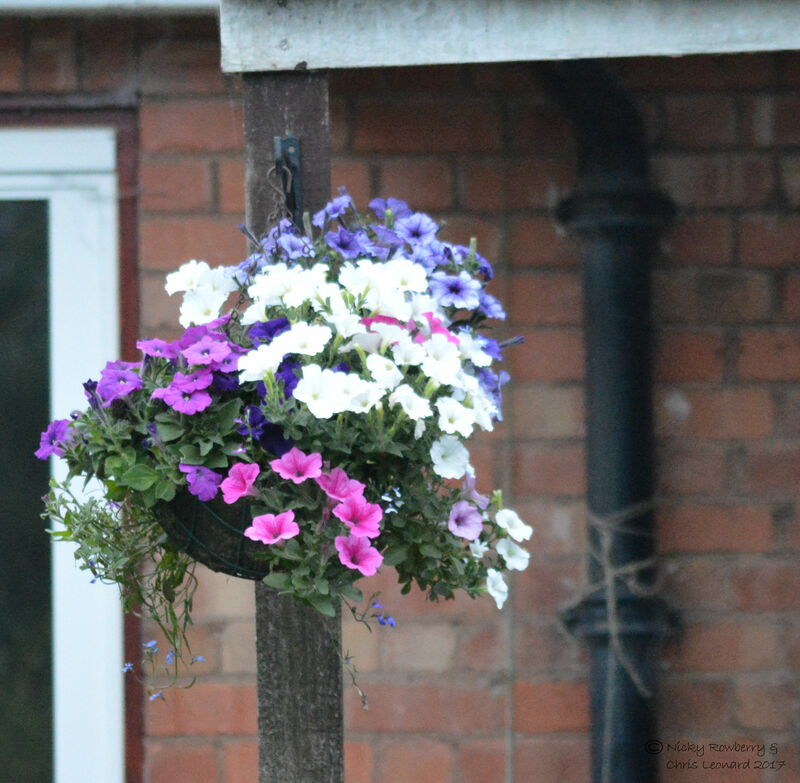 Once outside I took this shot of the hanging basket about 4 minutes before “sunrise” – the light is bright enough that it could easily be a photo from much later in the day. Although I regularly get up at odd hours to empty the moth trap, I’m always busy sorting out the moths and don’t really look at the quality of the light. So it was an interesting experiment to get up purely for the purposes of looking at the light and the sky and just to get a feel for what dawn is really all about. I filled the hours between sunrise and sunset today with my regular Wednesday visit to see my Dad. 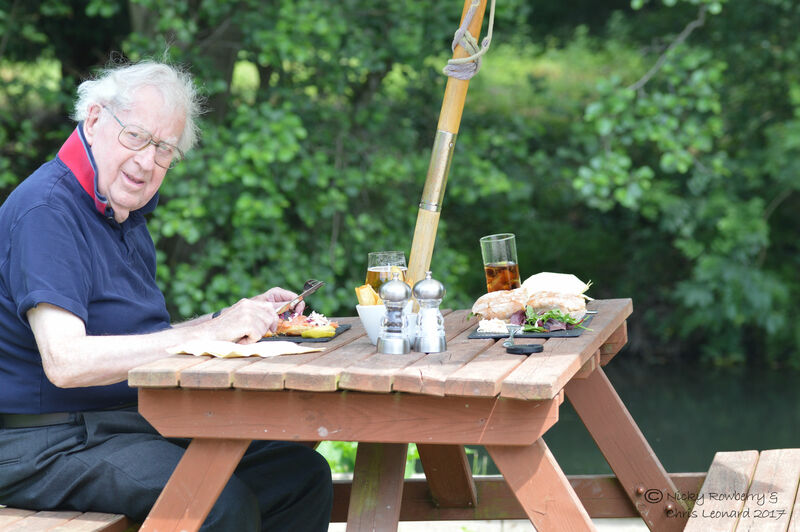 It being such a gorgeous day, we had our pub lunch outside by the River Lugg at the Riverside Inn at Aymestrey, Herefordshire. Always a delight there, with the river gently flowing by and demoiselles darting around us. We ate lunch at about 1 o’clock which was almost perfectly half way through today’s supposed 16 hours 48 minutes of daylight! So in the evening I once again took the camera out into the garden to experience “sunset” at 21:34. The hills were at least visible this time, although after a day of sunshine, they were starting to haze over again. This time I could really smell the lavender and buddleia – a day of sunshine must have released all their essential oils! 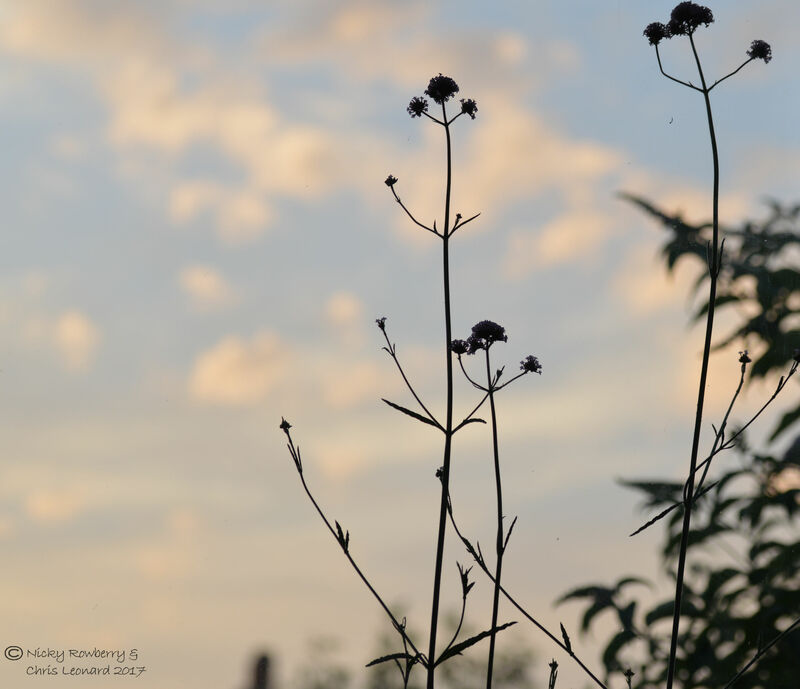 I also took a photo of the verbena again through the window; the sky was more mottled this time, but they still looked beautiful in silhouette. Malvern remained light still well after the allotted sunset. Even now as I type at nearly 10pm everything in the garden is still quite visible. I guess sunset is a fluid thing. I could however hear a hedgehog moving about, perhaps he at least considered the sun had gone down. 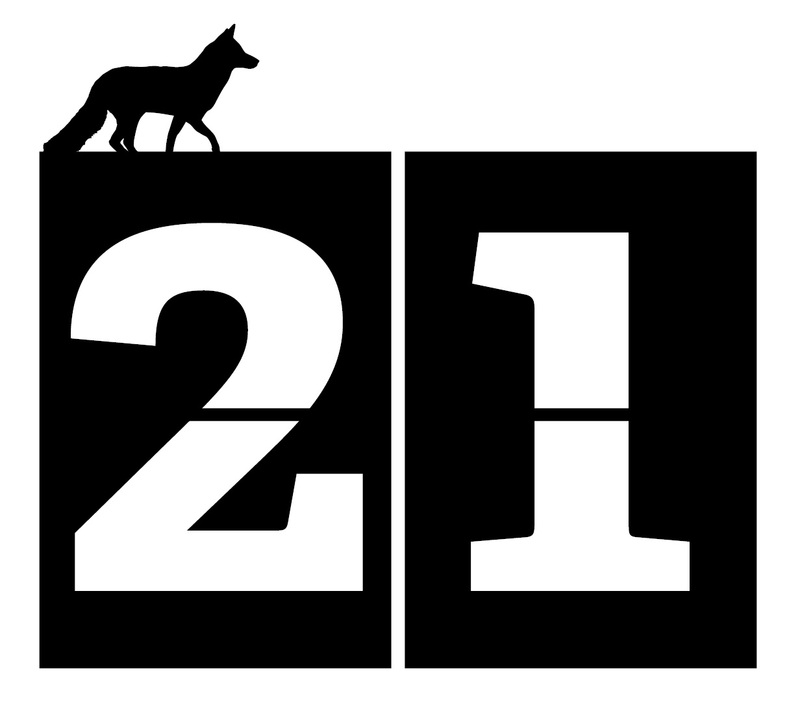 In scientific terms, the summer solstice can be explained as simply the result of the way the earth tilts on its axis towards the sun – being the most inclined towards the sun at this time of year. And of course the opposite applies at the winter solstice and in the southern hemisphere. But there are less pragmatic more ethereal concepts to the summer solstice. It has long been a time of worship for many religions. By some it was considered the time when the veil between this world and next was at its thinnest & when fairies might cross over and be seen. 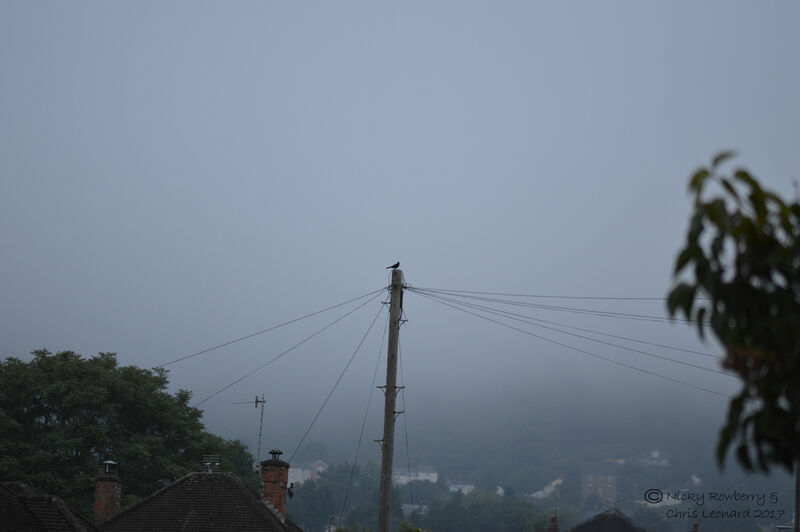 While not normally given to such notions, at 04:48 this morning, with Malvern shrouded in mist, perhaps I could have been tempted to imagine fairies snuffling in the garden – or was that just our hedgehog? Wonderful images of the verbena 🙂 A great idea to take photos throughout the day. I might do something similar today.